The odds of beating the bug are increasing as another new vaccine for seniors debuts. The flu season is upon us. Like that other season—winter—it can be unpredictable. But the Centers for Disease Control and Prevention (CDC) is doing its best to see that we're informed and as prepared as possible for whatever is in store. For updates throughout the flu season, check the CDC website, www.cdc.gov/flu. Getting a flu shot is the cornerstone of preparedness. "We know that it's not a terrific vaccine. At best, it works about 60% of the time. 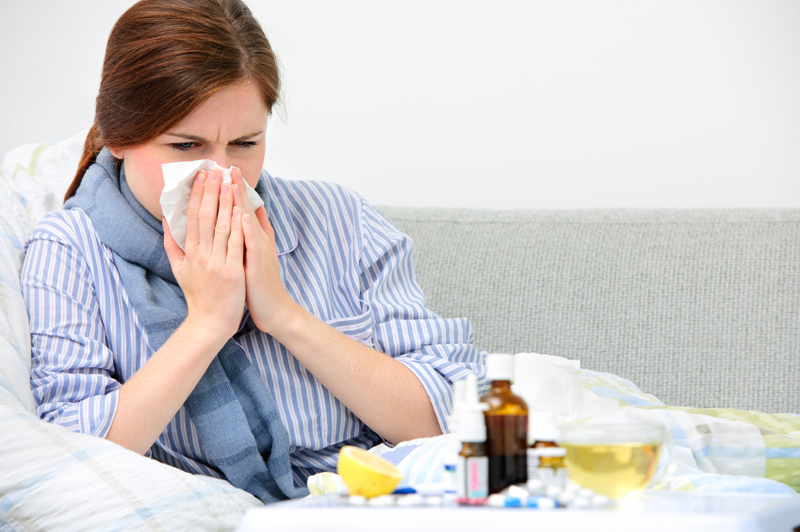 However, someone who is vaccinated and gets the flu is likely to have a less severe bout, and a lower risk of complications like pneumonia afterward," says Dr. John Ross, a specialist in infectious diseases at Harvard-affiliated Brigham and Women's Hospital. The following factors determine whether the flu vaccine is likely to work for you.